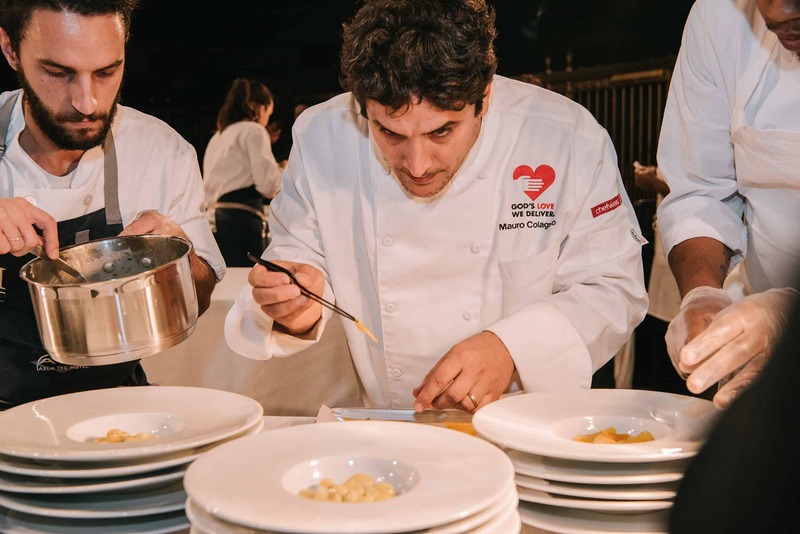 Four of the world’s top chefs will unite in Miami Beach on December 1st, 2019 for an unforgettable night of culinary mastery and art. 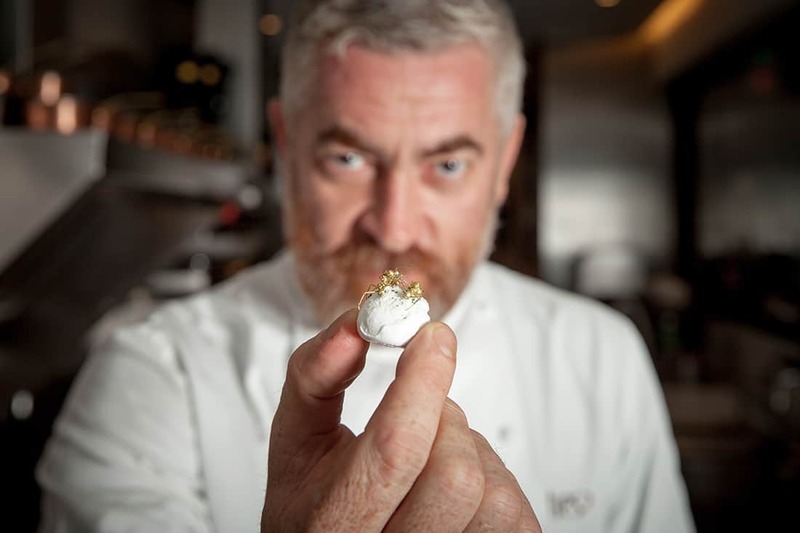 Brought together by the world’s leading experience agency, GR8 (https://www.thegr8experience.com), and titled Once Upon A Kitchen, the event brings together four of the world’s most renowned chefs currently residing at the crown of their industry: Massimo Bottura, Mauro Colagreco, Alex Atala and Antonio Bachour. 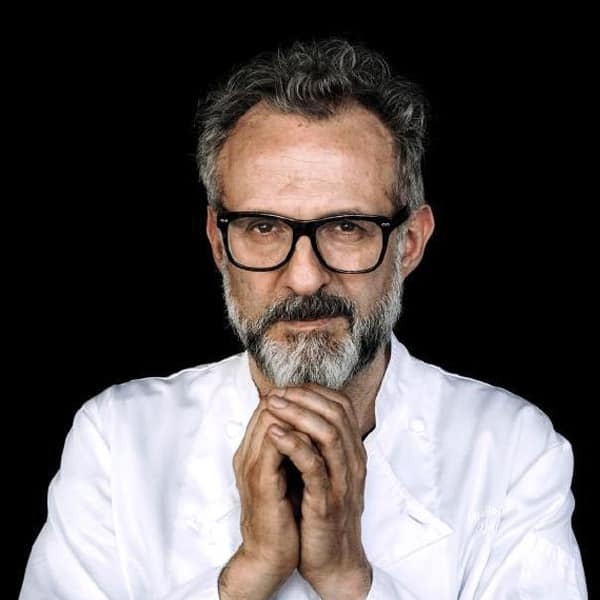 Chefs Bottura and Colagreco are currently rated No. 1 and 3 in the world rankings which took place at the Oscars of Gastronomy, The World’s 50 Best Restaurants 2018. 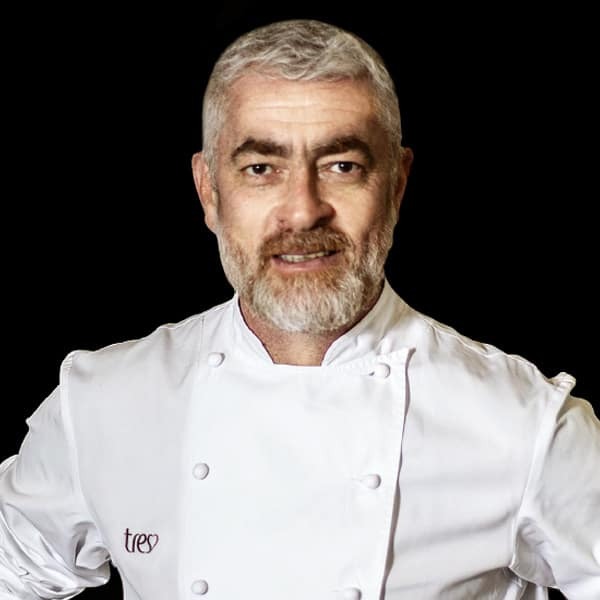 The quintessential Brazilian chef, Alex Atala, known for his gregarious personality and charisma, became famous around the world with his restaurant D.O.M., which in, 2012, was rated the 4th best restaurant in the world. 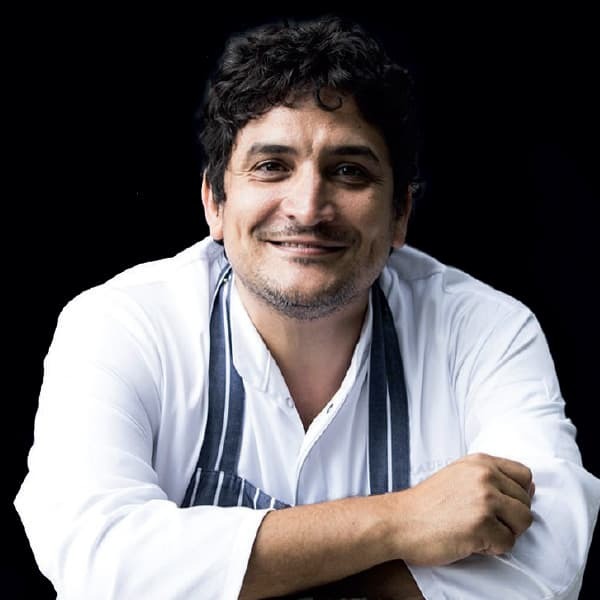 His establishment also holds the title of “Acqua Panna Best Restaurant In South America”; Chef Bachour is the winner of The Best Chef Awards 2018’s Best Pastry Chef and a globally-recognized pastry guru for his artful confections. 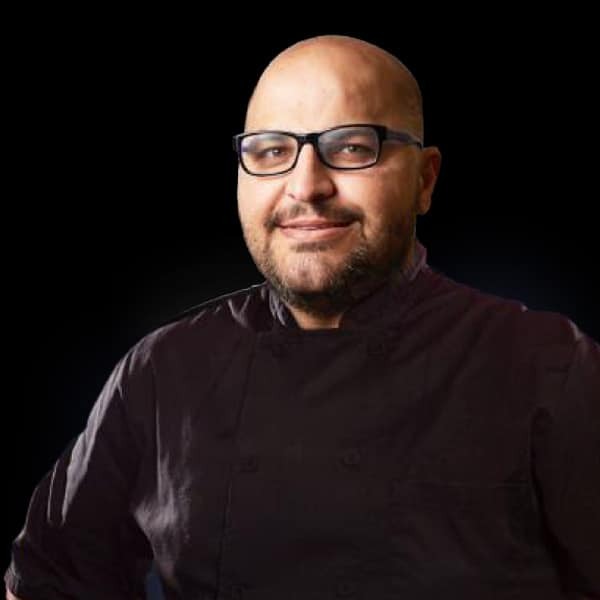 He has authored four books and is a regular lecturer at pastry academies around the world. 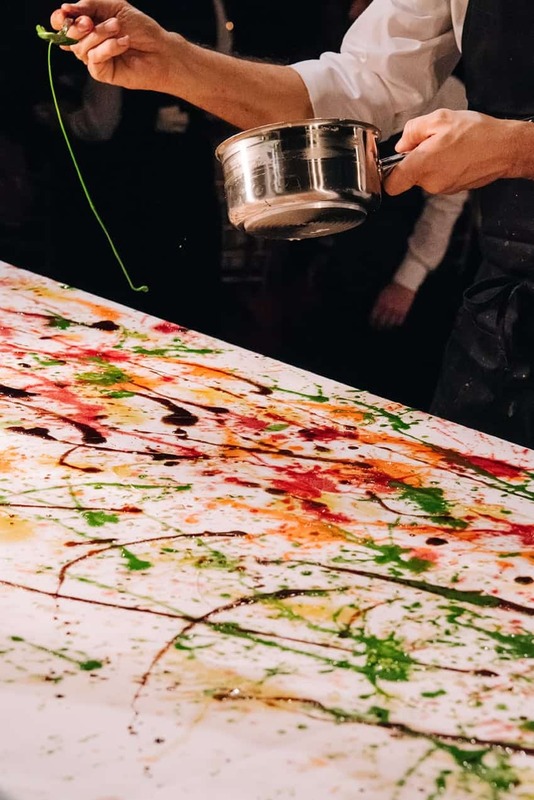 After a successful first two events of this caliber in New York City, GR8 will bring this first-ever collaboration to Miami Beach, for an evening that will redefine the fine dining and immersive culinary experience for guests. To taste any of these iconic chefs’ dishes would normally require a trip to Italy, France or Brazil and one could not enjoy the privilege of tasting all of these magnificent creatives under one roof. That is – until now. 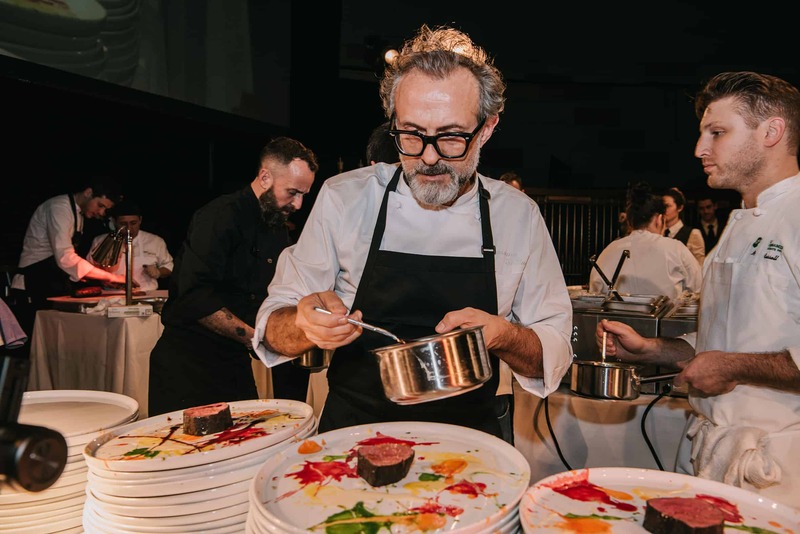 These culinary masters will bring teams of their top chefs with them to create an exceptional, multi-course dinner featuring signature dishes from their respective restaurants: Osteria Francescana, Mirazur, and D.O.M. 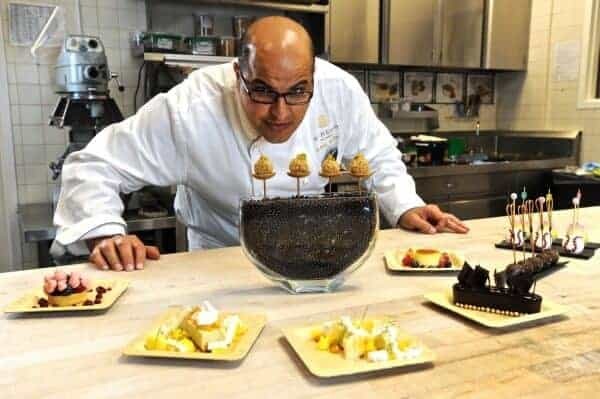 To top it off, Chef Bachour, whose desserts are known for their artistic and sculptural qualities, will create a never-seen-before dessert specifically crafted for the event. The evening will be presided over by renowned winemaker, Roberto Cipresso, as well as epicurean insiders, for an absolutely unforgettable evening. The result of collaboration between Pritzker Prize-winning architect Frank Gehry and New World Symphony Co-founder and Artistic Director, Michael Tilson Thomas, the New World Symphony is an architectural gem adjacent to Miami Beach SoundScape park in the heart of South Beach. 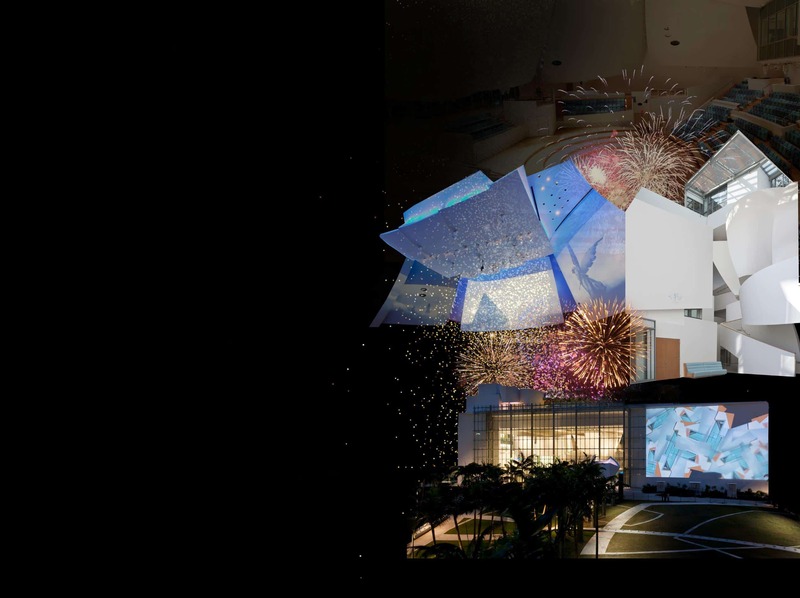 The New World Symphony features multiple flexible spaces, cutting edge media equipment, six stories of natural light and views of the iconic Miami Beach Art Deco skyline all perfectly situated between dramatic ocean and bay vistas. Like this experience, our sponsorships are individually crafted with great care. We welcome inquiries from companies who are already in markets that serve the most successful and influential national and international audiences. We offer a wide array of pre, during and post-event engagement at the event and through our digital and social assets, including custom behind the scenes access.